Frank at Arlene’s Grocery Saturday 8/19! 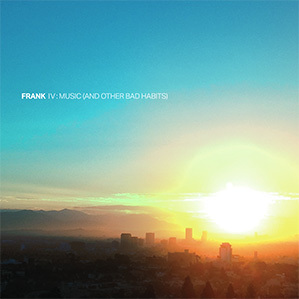 | frank . We’ll be playing an assortment of old favorites, a few rarities, a fun cover and songs from our forthcoming fifth record, which we’re currently mixing at Room 17. This entry was posted in Random by scott. Bookmark the permalink.